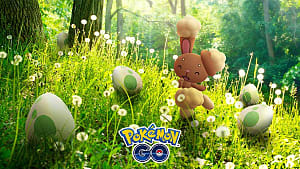 Chances are, if you are a Pokémon GO player you have come across eggs already but if you are new to the game, you might not be sure of what to do with them. 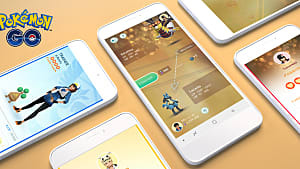 In this guide to Pokémon GO eggs, I will tell you everything you need to know about them and what to expect from them. What is a Pokémon Egg? 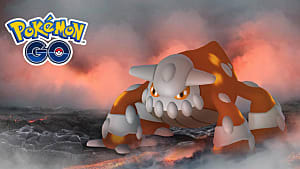 In other games in the Pokémon series, as well as in the anime itself, there are people who dedicate themselves to breeding Pokémon, but it wasn't until Generation 2 that Pokémon eggs were introduced. All Pokémon come from eggs although there have been no witness reports to ever seeing one being laid. 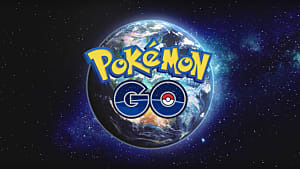 In Pokémon GO, they serve as a way of "catching them all" and makes rare Pokémon slightly easier (although still pretty hard) to obtain. Where do I find Pokémon Eggs? 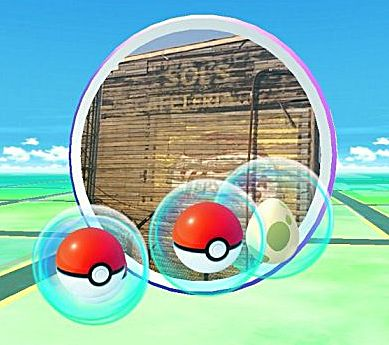 When you tap a Pokéstop in Pokémon GO, you are rewarded with lots of items. More often the case, you get pokéballs and potions but on occasion, you will be rewarded with an egg. They can also come as a reward when you level up. These eggs require players to go a certain distance to hatch them. Eggs come with 1 of 3 distances attached to them -- 2km, 5km or 10km, so they do take a while to hatch. However, the rewards in some of them, especially the 10km ones, make the effort worth it. You can only have up to 9 eggs in your inventory, and this includes eggs that are currently in incubators. How do I get them to hatch? As stated above, to get the eggs to hatch, you have walk / go a certain distance for the eggs to hatch, but that alone won't make them hatch. You have to put them in an incubator. Everyone starts with an incubator with infinite uses, but you can either buy more incubators through the game or you can get some when you level up. 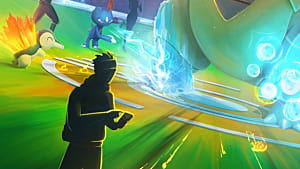 These additional incubators can only be used three times before they break and become useless. To put an egg into an incubator, you just need to select one of your eggs then touch "Start Incubation" and then select the incubator you want to use. Now you just need to walk the distance it requires to hatch and, voila! 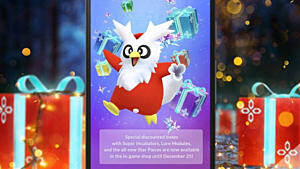 Hopefully, it will give you a new Pokémon when it hatches. You'll want to make sure that you always have eggs in your incubators so get into the habit of incubating eggs as soon as another has hatched. This means that you won't have any wasted steps and keep your inventory from reaching the max. Nine eggs. If you do find that you have reached the maximum egg count, get as many 2km eggs in your incubators to blaze through many in a shorter space of time. Then you can work on your 5km and 10km ones. One thing you do need to be aware of though is that the game can tell whether or not you are moving too quickly. Using a car or bike does not work when trying to rack up those kilometers to hatch your eggs quickly. Slowly and surely wins the race! So, you've collected your eggs, put them in incubators and walked the required distances to get them to hatch and now to get to see if all those steps have paid off. By now you might have realized that 2km eggs are pretty common, 5km eggs occasionally drop and 10km eggs are pretty rare. This, in turn, influences what kind of Pokémon you will find in your egg. 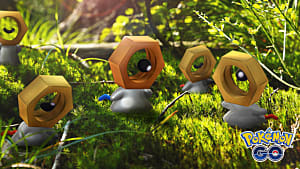 The 2km eggs contain the Pokémon you can find all over the place, i.e., the very common (and often hated) ones, 5km eggs contain the most variety of Pokémon and 10km ones have the hard to find, most sought after Pokémon. Eggs only contain the first form of any Pokémon if it is one that evolves, and the Pokémon who do not evolve are all found mostly in 10km eggs (although a handful also appear in 5km ones). 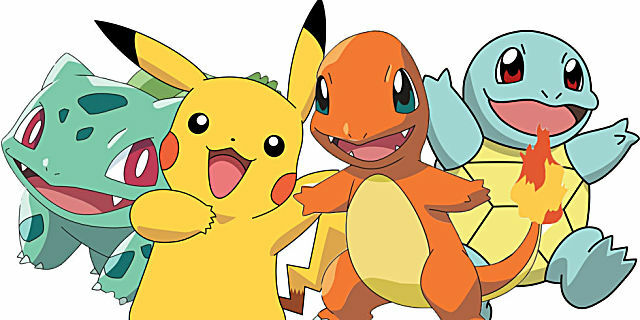 Remember when you chose which starting Pokémon you wanted right at the beginning of your adventure? Well, lucky for you, the ones you didn't choose (including our little friend Pikachu) can be found in 2km eggs. Also, the regional Pokémon can be found in eggs, so that's great for all of you in the US who desperately want a Mr. Mime but can't get to the UK for a Pokémon hunt! Bulbasaur, Charmander, Squirtle, Caterpie, Weedle, Pidgy, Rattata, Spearow, Pikachu, Clefairy, Jigglypuff, Zubat, Geodude, Magikarp. Ekans, Sandshrew, Nidoran (f), Nidoran (m), Vulpix, Oddish, Paras, Venonat, Diglett, Meowth, Psyduck, Mankey, Growlithe, Poliwag, Abra, Machop, Bellsprout, Slowpoke, Tentacool, Ponyta, Farfetch'd*, Magnemite, Doduo, Seel, Grimer, Shellder, Gastly, Drowzee, Voltorb, Krabby, Exeggcute, Cubone, Lickitung, Koffing, Rhyhorn, Tangela, Kangaskhan*, Horsea, Goldeen, Staryu, Tauros*, Porygon. Onix, Hitmonlee, Hitmonchan, Chansey, Mr. 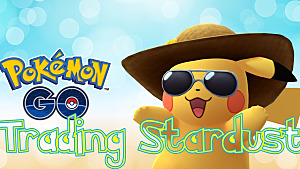 Mime*, Scyther, Jynx, Electabuzz, Magmar, Pinsir, Lapras, Eevee, Omanyte, Kabuto, Aerodactyl, Snorlax, Dratini. * Farfetch'd, Kangaskhan, Mr. 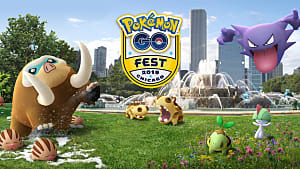 Mime, and Tauros are regional specific Pokémon. These lists were gathered from a Reddit thread which was compiled by players. I hope this guide has answered any questions you had regarding Pokémon eggs and what to do with them. If there is something I've missed or something you'd like to ask then just comment below!